Heads up that Heidi Yates is having a super 75% off sale on Ravelry for all her Snappy Tots patterns! 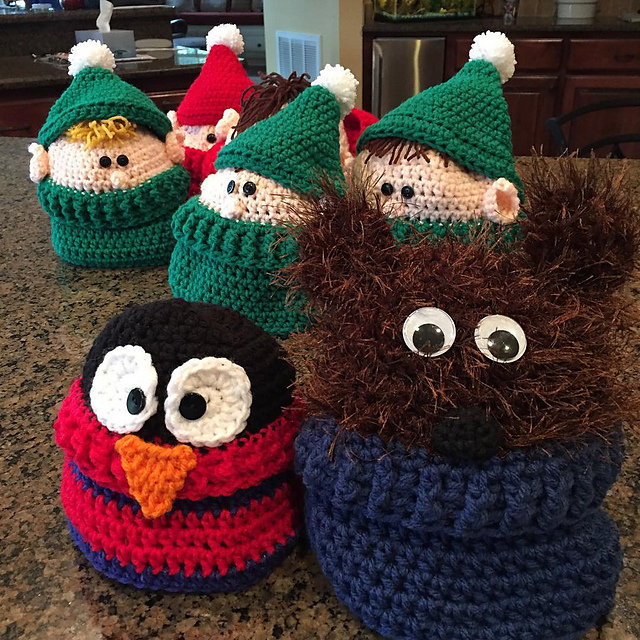 This includes the Big Kid (Bear) Cocoon that I showed in a recent video and the Sweater Friends (Elf, bear and MORE hats) that I’ve shown in many videos over the years! In addition, she’s hosting a fantastic giveaway! How about a Polar bear version?